Five hundred supporters of People Democratic Party (PDP) in Jigawa state have defected to the ruling All Progressives Congress (APC) in Roni local government area of Jigawa state. Speaking shortly after receiving the defectors during a grand political rally held at Roni Motel, the Jigawa state APC chairman, Ado Sani Kiri, who was represented by Abdullahi H. Gumel, promised equity and transparency to the defectors. Also speaking at the rally, an aspirant for the seat of member representing Kazaur/Roni/Yankwashi/Guiwa Federal CConstituency, Kabiru Muhammed Roni, commended the courage and wisdom exhibited by the defectors in dumping the party, which he said does not mean well to them and the country. 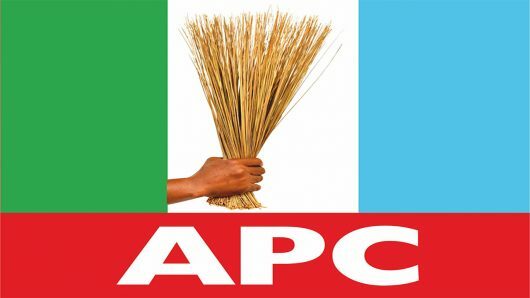 Kabiru, who was instrumental to winning the defectors into the APC, promised to carry the new members along, work with them hand in hand for the victory of the party in the state and the nation at large. Speaking on behalf of the defectors who came from across the seven political wards of Roni local government, Malam Isa Naradi, said they dumped PDP for APC in recognition of exemplary leadership demonstrated by Governor Muhammadu Badaru in the state. He said also that they defected because they want to support the candidacy of Kabiru Muhemmed, whom they described as a man of integrity and trust.